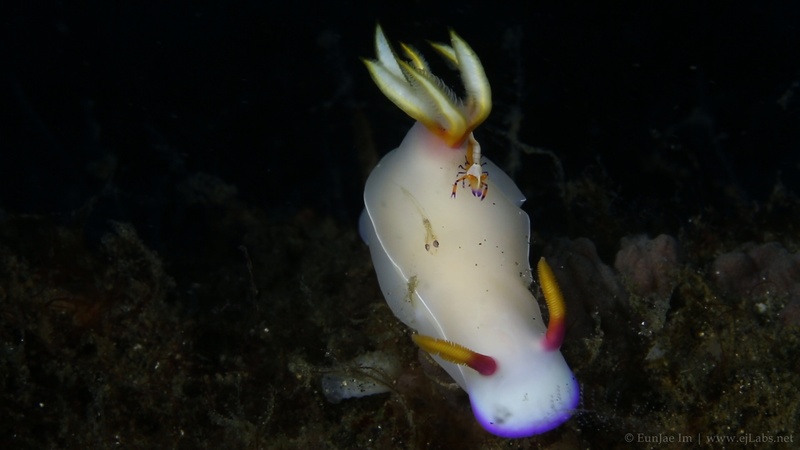 A goby and imperial shrimp on nudibranch (Hypselodoris Bullocki). 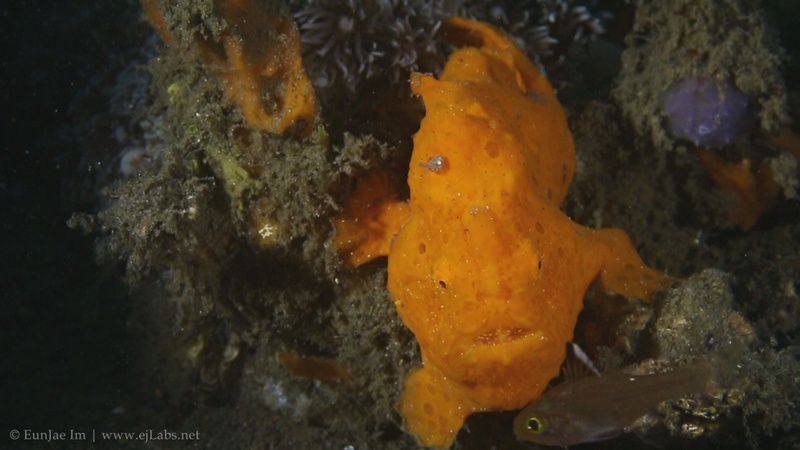 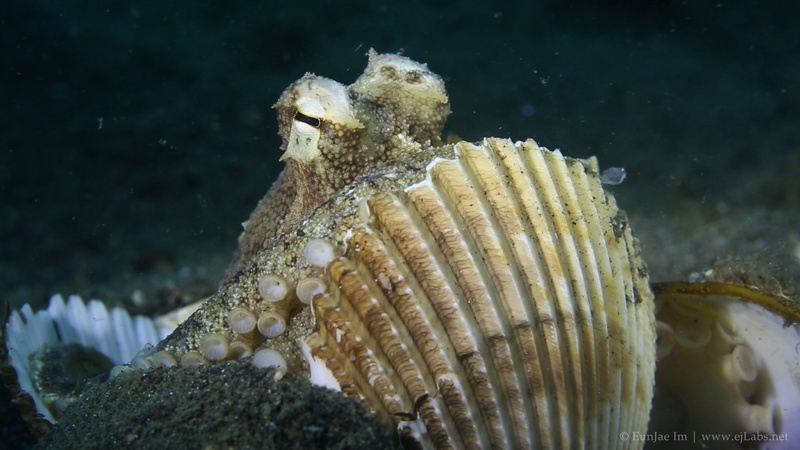 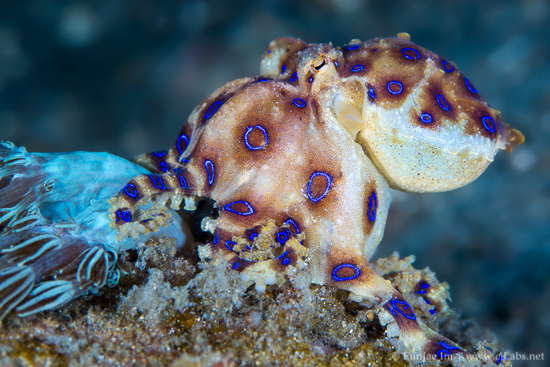 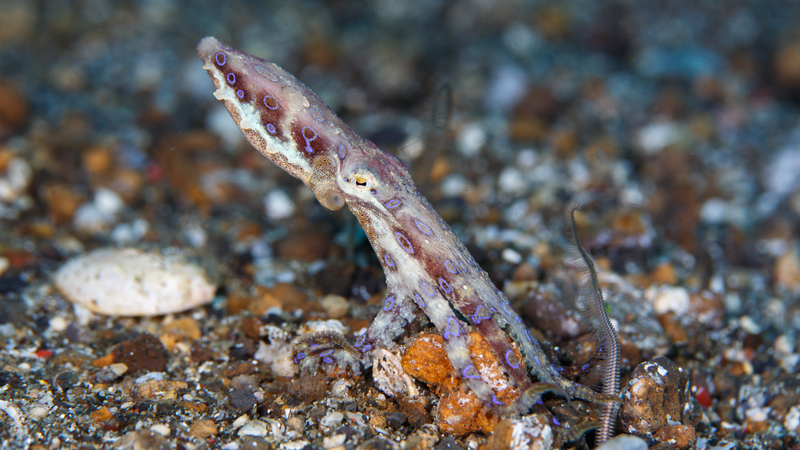 Critter found by Paulus Naumang, the chief dive guide & supervisor at NAD Lembeh Resort. 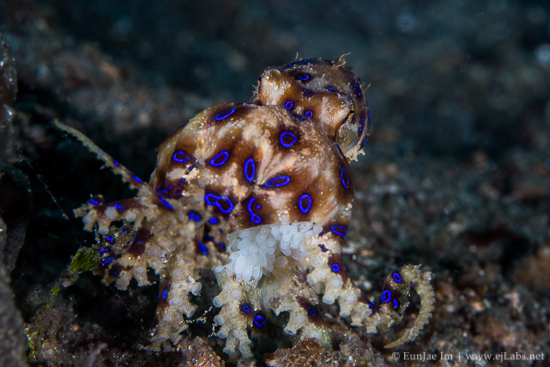 Shot on Canon 5D Mark III in Nauticam housing.